Solomon Osagie Alonge (1911–1994) is one of Nigeria’s premiere photographers and the first official photographer of the royal court of Benin, Nigeria. His work spans half a century and presents a dynamic continuous record of the reigns of Oba Akenzua II (1933–78) and Oba Erediauwa (1979–present) and the political and social events surrounding the royal palace. For five decades, Alonge photographed the royal wives and children, visiting dignitaries and politicians, and annual festivals and court ceremonies from a unique insider’s perspective. Chief Alonge’s legacy includes 60 years of photography—an archive of over 3,000 images that represents an unprecedented visual history of Benin royalty and society in the 20th century. 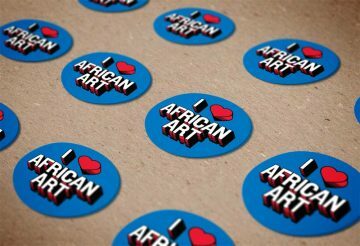 His photographs have been compared to the famous bronze plaques of the Benin kingdom, as modern visual records that preserve a history of Edo-speaking peoples. Major sponsorship for Chief S.O. Alonge: Photographer to the Royal Court of Benin, Nigeria provided by THISDAY Arise TV and Captain Idahosa Wells Okunbo, Ocean Marine Security Ltd. Additional support received from Godwin Obaseki, Dr. Gregory Ibe, and Paul Sack. By their works, you shall know them. Chief S.O. 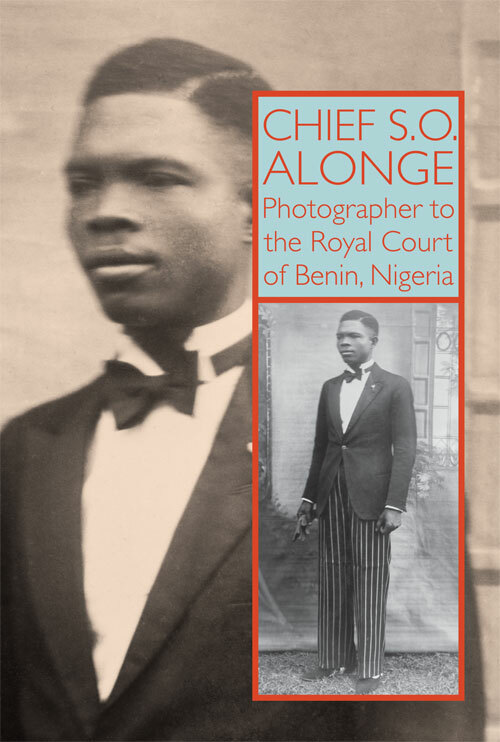 Alonge: Photographer to the Royal Court of Benin, Nigeria is dedicated to His Royal Majesty Omo n’Oba n’Edo Uku Akpolokpolo Erediauwa I, the oba of Benin, Nigeria (reign 1979–present). 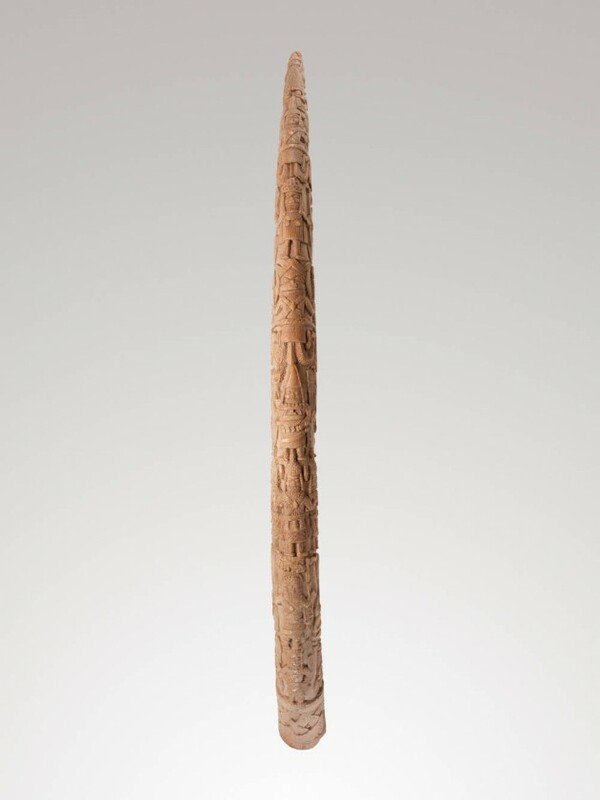 Oba Erediauwa I is the sacred king and traditional ruler of Edo-speaking peoples everywhere, including large communities living in the United States and Europe. 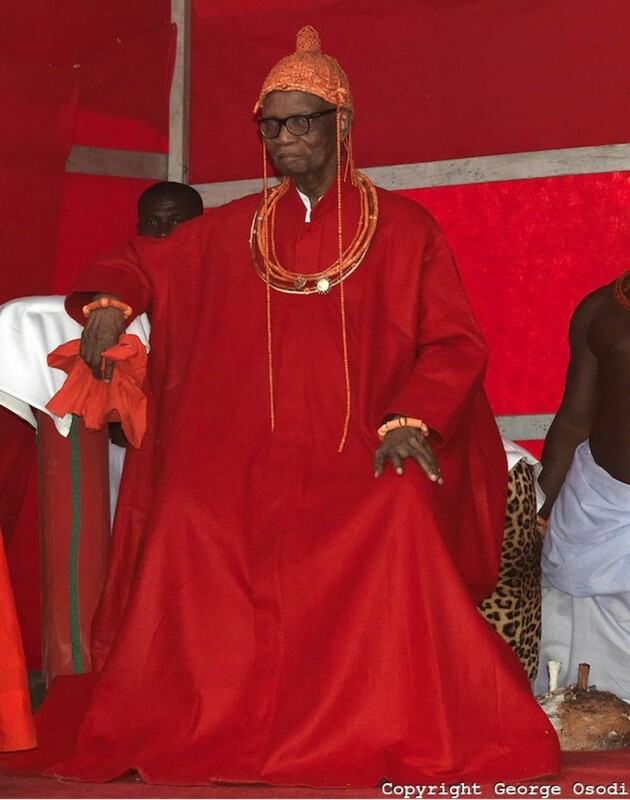 Oba Erediauwa (reign 1979–present) is the great-grandson of Oba Ovonramwen (reign 1888–1914)—the last independent ruler of Benin who was exiled in 1897 by the British—and rules as the 38th oba (king). Known for his diplomacy and peacemaking skills in government politics, the oba celebrated his 30th anniversary in 2009 with cultural festivals showcasing Benin arts and performances.